Tony Fernandes has been quick to quash any rumours about Jarno Trulli’s future with the team, saying a new contract is in the pipeline. Trulli will stand down for this weekend’s German GP, handing his race-seat to test driver Karun Chandhok. 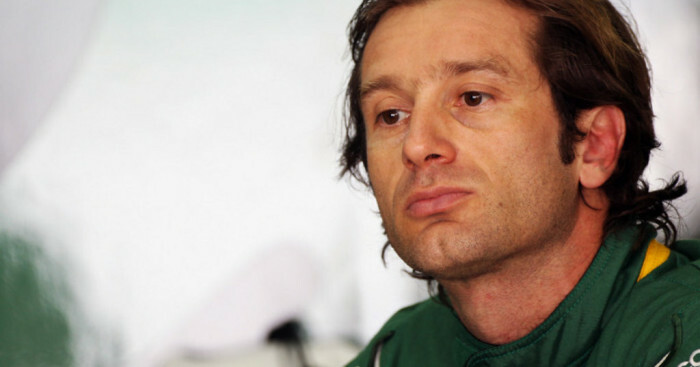 However, it will not be a permanent move as Trulli is expected to return for the Hungarian GP and next season as well. “I want to take this chance to thank Jarno for helping make Karun’s opportunity this weekend possible. He has been extremely accommodating in stepping to the side for this race and our commitment to him is unwavering,” said the Team Lotus boss. “I am delighted to confirm that we are in the process of negotiating an extension to his contract with us and we are all looking forward to unveiling the details of that very soon. “He is a key member of our team and I hope that we can give him a car as soon as possible that allows him to utilise his considerable talents to the full.